Design is NOT a Luxury! Our kitchen design experts specialize in helping ordinary people with a vision create extraordinary kitchens. Aesthetically Spectacular. Functionally Ideal. Incredibly Stylish. Our expert designers can work in any style, and push the boundaries to create something spectacular. Every member of the staff here are more than welcoming and friendly, Never had an encounter that wasn’t pleasant! I had a great experience here and would go back for jobs in the future! 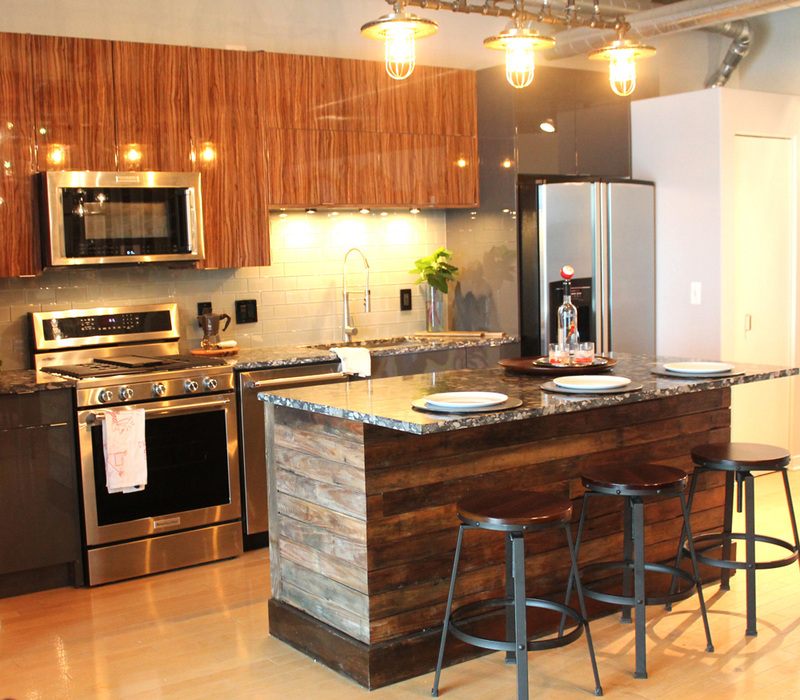 Sophia T.
Whiski Kitchen Design Studio was founded in 2015 and has since crafted hundreds of kitchens, from ultramodern to rustic traditional to historical inner-city homes. 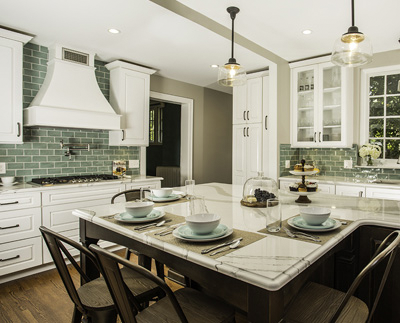 As an active participant in the National Kitchen and Bath Association, our kitchen design team has the resources, vision and “outside the box” ideas to create dream kitchens from every walk of life. Our kitchens are unique, different, edgy, aesthetically spectacular, and functionally ideal. With design capabilities ranging from traditional, contemporary, urban, and modern, we can assure you there will be a unique twist. 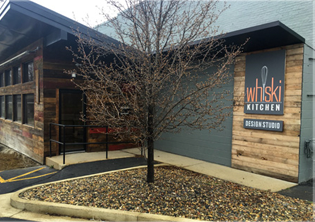 Whether it’s reclaimed wood from an 1800’s guesthouse that was torn down in Detroit or the sleekest of cutting-edge Italian products, Whiski Kitchen reaches deep for a different mindset on head-turning design. Whiski Kitchen prides itself on staying at the tip of the latest trends in every market around the world. Our over-the-top design services include 3-D interactive renderings that exceed every standard in the industry. We don’t just describe to people what their new space will look like; we show them colorful and realistic mouthwatering depictions of real-life building materials drawn on their dream kitchen. Along with providing several levels of quality products and unmatched service, we are ever appreciative of the relationships that we have created with our manufacturers and always stand by the products that we sell. 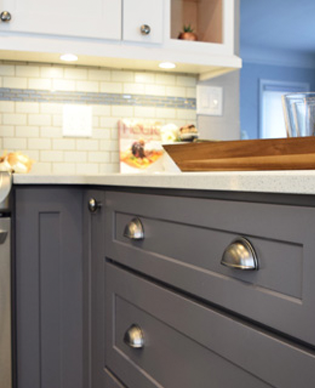 We are hell-bent on the constant and never-ending drive to streamline our processes to make the kitchen design-build process simple and as unintimidating as possible. Our designers understand the emotional connection that clients have with their kitchen. 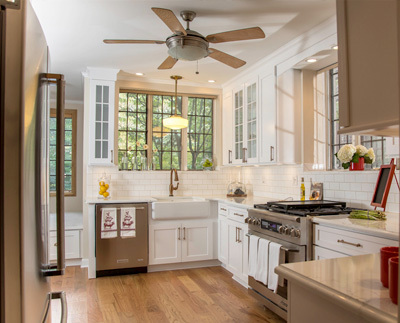 Our goal with every project is to to help guide you through the design process by listening to your vision and cultivating your ideas into a kitchen that exceeds even your wildest imagination.